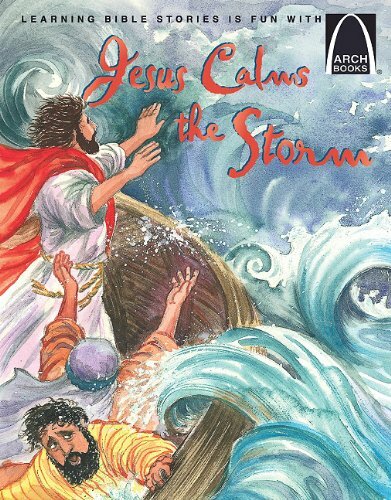 Jesus Calms Storm Deals. Halloween Store. Incredible selection of Halloween Costumes, Halloween Decorations and more! 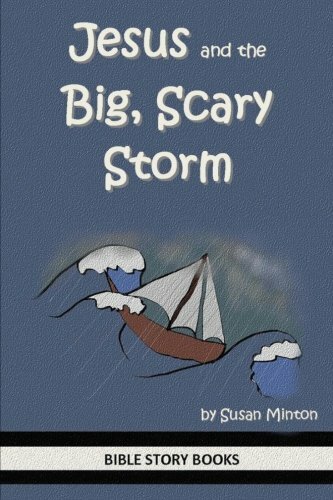 This book is a retelling of the story of Jesus calming the storm (Matthew 8:23-27; Mark 4:35-41; Luke 8:22-25). 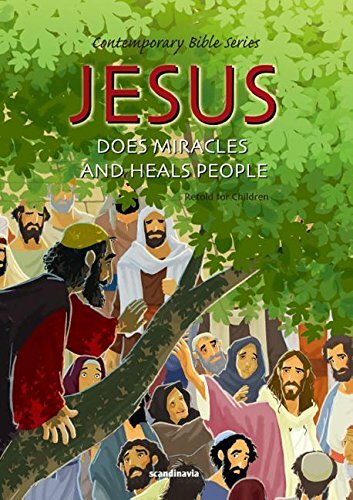 The Arch Bookseries tells popular Bible stories through fun-to-read rhymes and bright illustrations. This well-loved series captures the attention of children, telling scripturally sound stories that are enjoyable and easy to remember. This product is part of the Accelerated Reader program and carries a point value of .5. 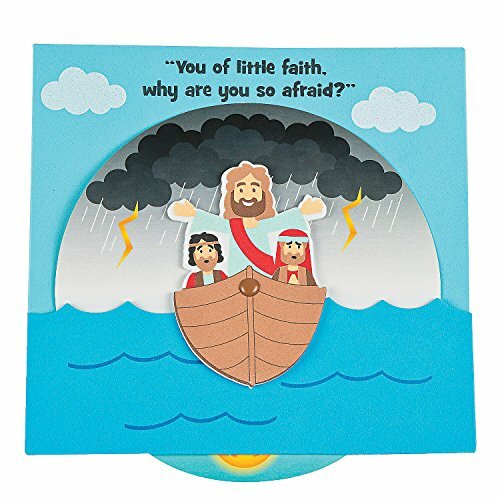 Teach kids how their faith can help weather the storm with this fun religious craft! Perfect for Vacation Bible School, Bible Study lessons and primary groups, this craft kit lets students build their own work of art while building their faith. Spin the wheel to see how Jesus calmed the storm. Great for kids of all ages! Includes self-adhesive foam pieces and metal brad. 7 1/2 Inch x 7 Inch Makes 12. All craft kit pieces are pre-packaged for individual use. Kits include instructions and extra pieces. 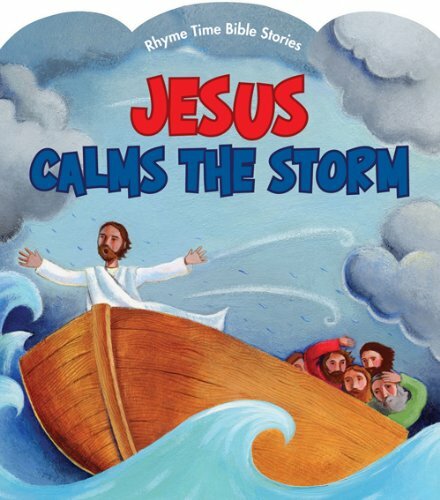 Sturdy board book for ages 3-6 presents the story of Jesus calming the storm with delightful illustrations that is fun to read or sing! This Beautiful picture is framed in an Espresso Walnut finished frame. The Image has a pearlescent canvas finished texture which requires no glass. the Quote reads "Sometimes God Calms the Storm But more often He calms His child so His child can find strength to weather the storm. 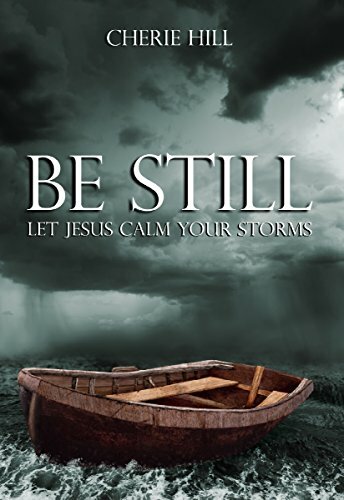 Jesus Calms the Storm is the perfect reminder that no matter how difficult life may seem to be, God is always in control, and we can trust Him with everything we are going through. 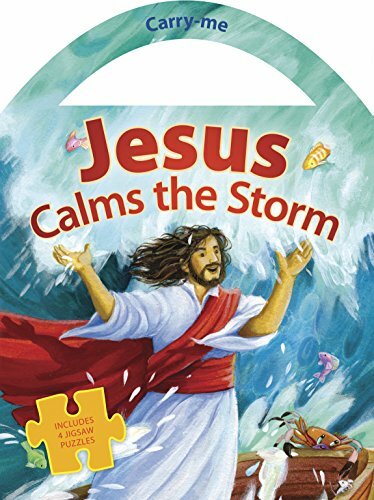 In the middle of the storm, Jesus reminded His disciples to have faith in Him, always.The Bible stories in the Carry Me Puzzle Books will encourage kids to engage with the content of these Bible stories at a deeper level as they “put the pieces of the story together”. Each book contains four 16-piece puzzles built into the pages with beautiful illustrations and charming storytelling. Full-color backgrounds make it easier to put the puzzles back together after they have been taken apart, and the die-cut handles make these books fun to carry along.